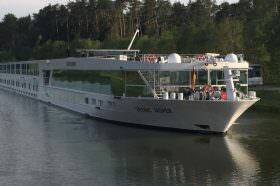 Ready for consumption! 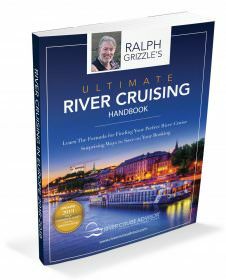 The Ultimate River Cruising Handbook is available in print and digital formats. 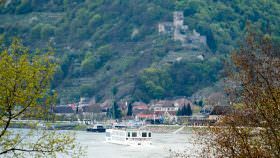 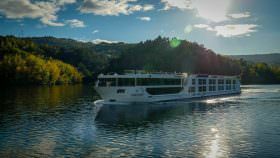 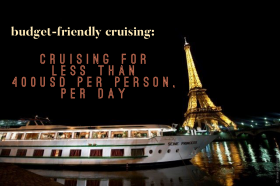 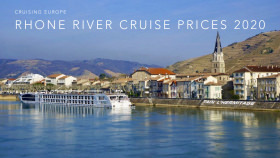 The book includes 2019 pricing charts for all rivers and all major river cruise companies. 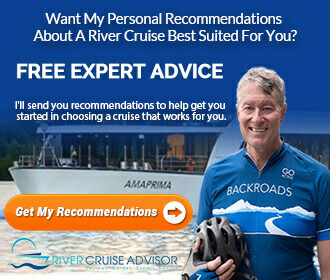 Get your copy now.